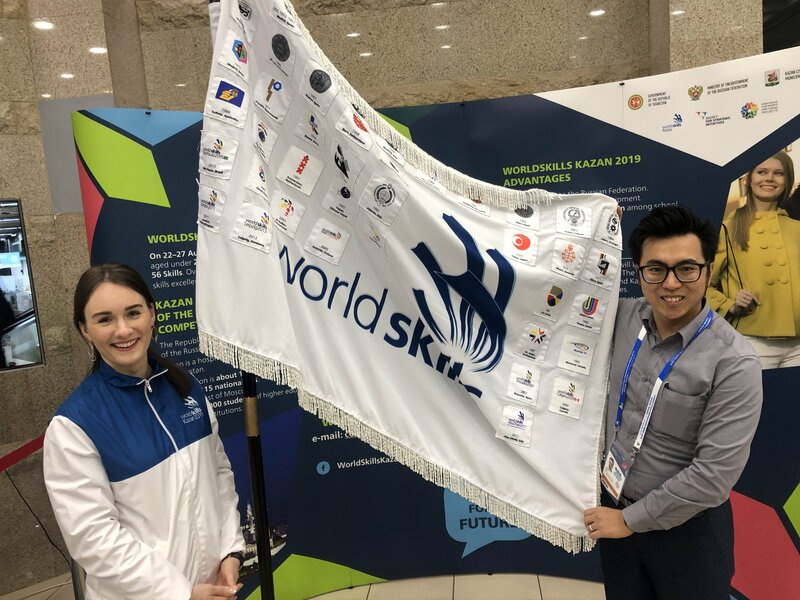 In week 4 of 2019 January, I went to Kazan for WorldSkills competition preparation. WorldSkills is an international competition that host every two years. This is my seventh WorldSkills experience. I was competitor at 2003 St. Gallen and came back again since 2009 Calgary. We keep coming back to the WorldSkills family to see friends all over the world every two years. They are always very kind to share experiences from all around the world. For example, last week Russia expert, Ilya, took me and Brazilian expert to a swimming pool, under the winder snowing weather. And this is my first time to swim from inside to outside of the building in -20 celsius degrees. My ears were freezing while my body was in warm water. What a rare experience. Despite that I did find time to swim, we actually have to work all day there. It is the joyful of working together that brings all together from different places. 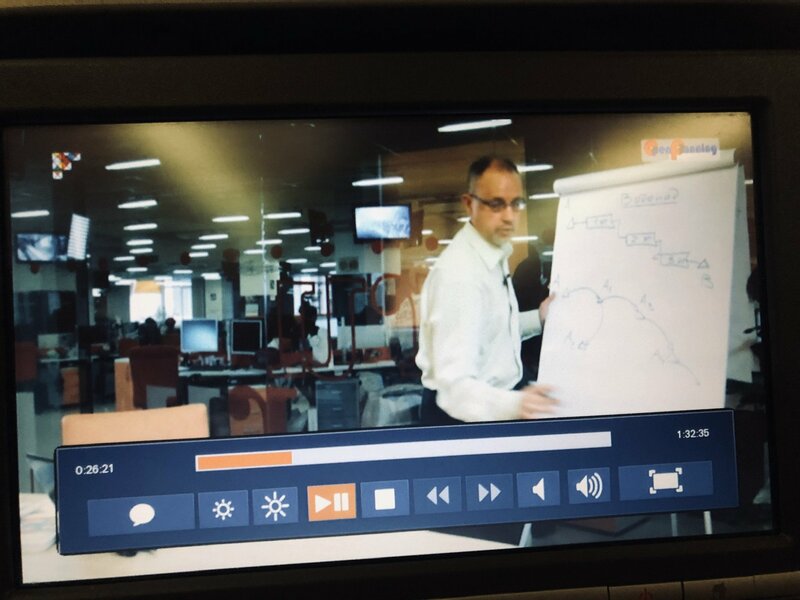 By the way, I watched a video course on flight. That’s quite a good time if you don’t bring any kindle or reading materials on plane. I always think flight time is good timing to finish those unfinished books. Transition and flights splits the time into so many fragment times. And reading on a kindle with instant on and e-ink screen is good to pickup-and-read. The check list for your online security. Especially it recommends to use privacy-first browser, which Chrome is not on the list. Also a privacy-first search engine, such as DuckDuckGo. And a privacy-first email provider, such as Fastmail. At 2015 May 27th, I switched to Fastmail at the first day I saw ads on gmail. HTML is forgiveness → HTML is and always was a compilation target — can we deal with this? Developer mistakes should not result in user lock-out. Funny scripts. I learnt the importance of URL when I was in 2005/2006. At that moment, I used a spreadsheet Software-as-a-Serice that allows me to append .json, .txt, .xlsx to the URL to convert the spreadshset or a cell into my desired format. The book challenges the startup world of blindly scaling-up business. And it emphasizes to be better instead of being bigger. You may listen to this podcast from David Kadavy to have a glimpse on the book as well. I have been fans for books from Jason Fried and Basecamp. I bought several copies of Getting Real and Rework as Christmas gift. This book is like a Getting Real 3.0, update version of the same topic since previous two books.